Like him or not, Robert Kiyosaki has had an ENORMOUS impact on the world. Kiyosaki’s signature book, Rich Dad Poor Dad is the greatest selling personal finance book in the history of the world. Over the years, we’ve become good friends with Mr. Kiyosaki. He’s far more cerebral and complex than you might imagine. In fact, he’s downright brilliant. So yes, we’re fanboys. In his latest book, Second Chance, Robert Kiyosaki reviews the past, analyzes the present and predicts the future. You might be wondering if Robert Kiyosaki has anything left to say…after all, he’s written a gazillion books. And if you’ve read any of them, you probably recognize some recurring themes. 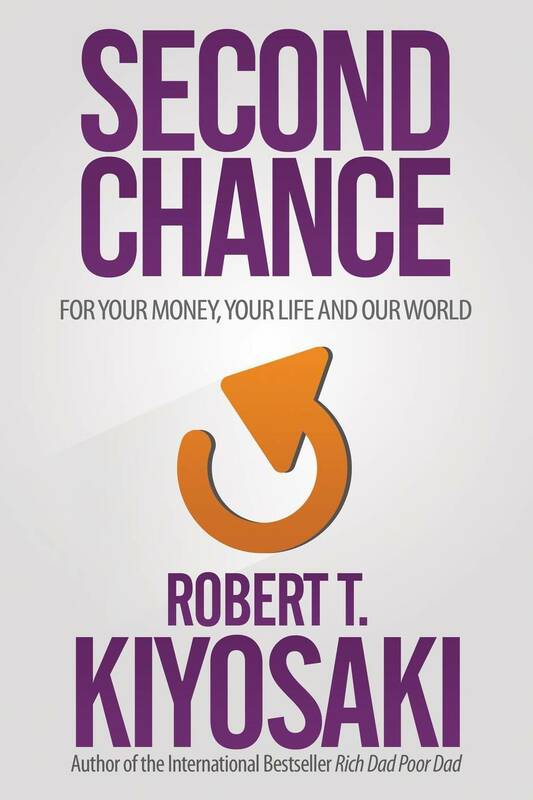 So is Second Chance just really just a second chance for Kiyosaki to ring the cash register again with a souped up retread of Rich Dad Poor Dad? First, Robert isn’t really money motivated. Otherwise, he’d make us pay him a big fat fee when he appears at our events. And he doesn’t. He already has tons of money. The Robert Kiyosaki we’ve gotten to know is mission minded. He REALLY wants people to understand how to play the financial game in a practical way. And he feels strongly that financial training is a HUGE missing part of the world’s educational systems. Second Chance explains, with data (charts and graphs), where we (primarily the U.S., which has in turn infected…er, impacted…the world) came from; where we are now…and then looks forward to where we’re headed. The data is credible. The picture it paints is disconcerting. But if you care about your financial future, you need to look at it. 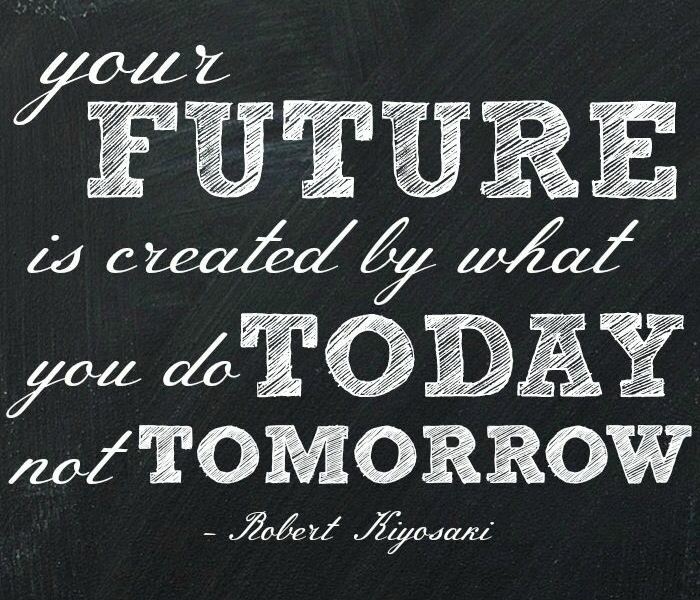 For the unprepared, the future will be “messy”. For those who can see what’s coming and organize their resources, and develop the skills, knowledge and relationships to prosper…the future has hope. And the first step towards preparation is education. So Kiyosaki gets into the mechanics of the financial system…how the educational and financial institutions have worked (conspired?) together to create paradigms which don’t empower prosperity for the average person; and then he predicts what he thinks will happen and why. Then most importantly, Kiyosaki shares what anyone alert and brave enough can do to not just survive, but thrive, as major changes occur globally. Is it gloom and doom? No. The past provides case studies we can learn from to predict the future. The present is what we have to create the future we want…but it must be based on the realities of what’s happening around us. For example, global debt levels are astronomical. 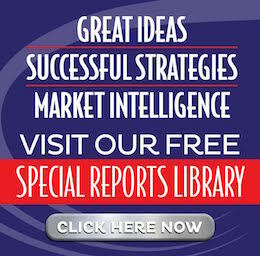 Central banks worldwide are engaged in what James Rickards calls “Currency Wars“. These policies have a direct impact on interest rates, job creation, food and energy prices, asset values (stocks, real estate, precious metals, etc. ), and financial system stability (or better stated…instability). Some will get rich. Many will become poor. BOTH very DIFFERENT outcomes will occur in the SAME set of circumstances. Unity is plural and at a minimum, two. Noodle on that for a moment. In other words, to see the WHOLE, you must see ALL sides. 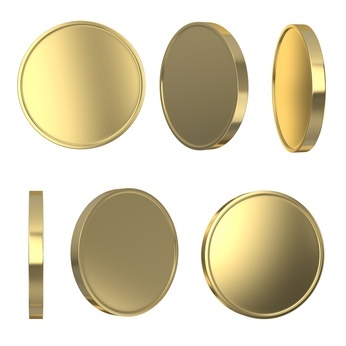 In the Robert Kiyosaki Second Chance book, he uses the analogy of a coin…saying there’s heads, there’s tails….and there’s the edge. And only when you stand on the edge can you see the whole. In the future, there will be winners and there will be losers. Some will be prepared and profit. Others will be unprepared and be impoverished. Same world. VERY different results. You MUST decide which side you want to be on. And no decision IS a decision. None of us can stop the future. The forces are too great. But we can stand on the edge and see the opportunity in every problem. So yes, Kiyosaki draws attention to the problems. But he also shines the light of hope on the opportunities…and in this case, it starts with financial education…something that is readily available to anyone willing to seek it out. That’s a good thing, because we all need a Second Chance.